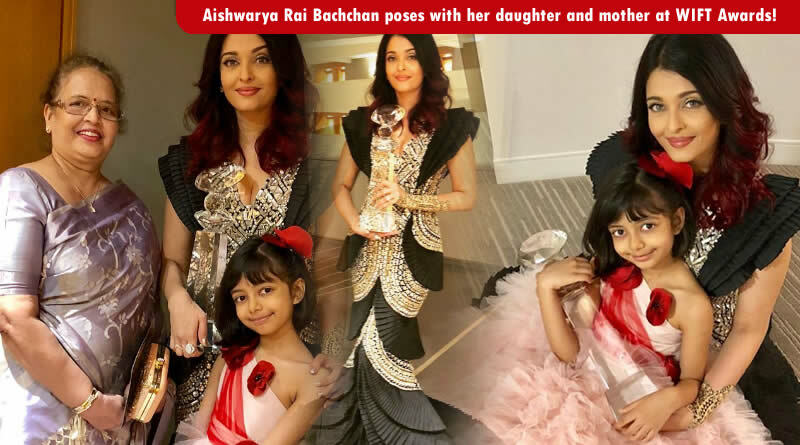 Aishwarya Rai Bachchan poses with her daughter and mother at WIFT Awards! 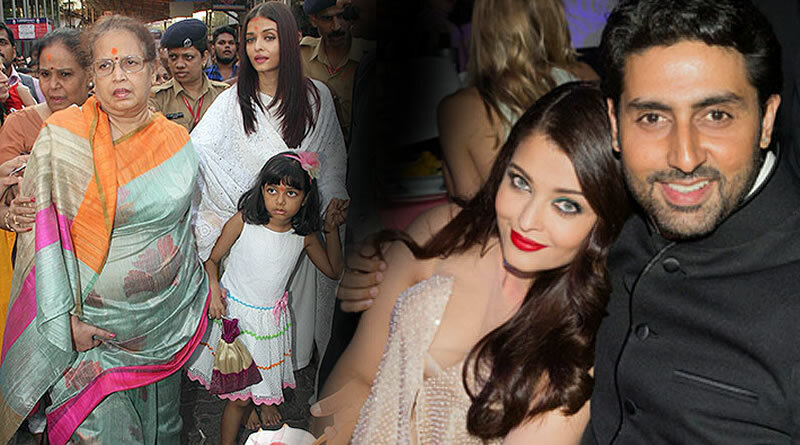 Aishwarya Rai Bachchan wants to be a film director? 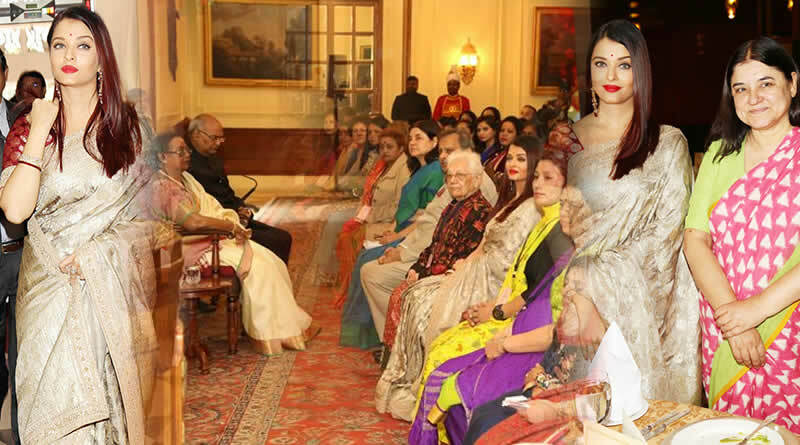 Bollywood diva Aishwarya Rai Bachchan felicitated with Women Achievers Award! WWE superstar Jinder Mahal’s crush on Aishwarya Rai Bachchan! 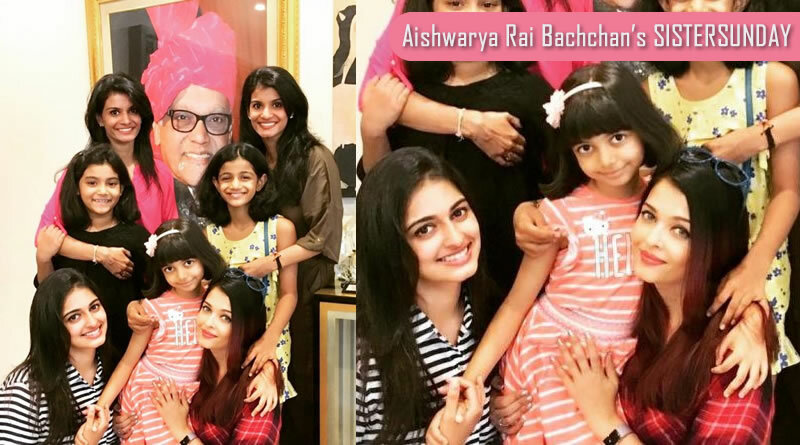 Abhishek Bachchan reveals a special quality of his wife Aishwarya! 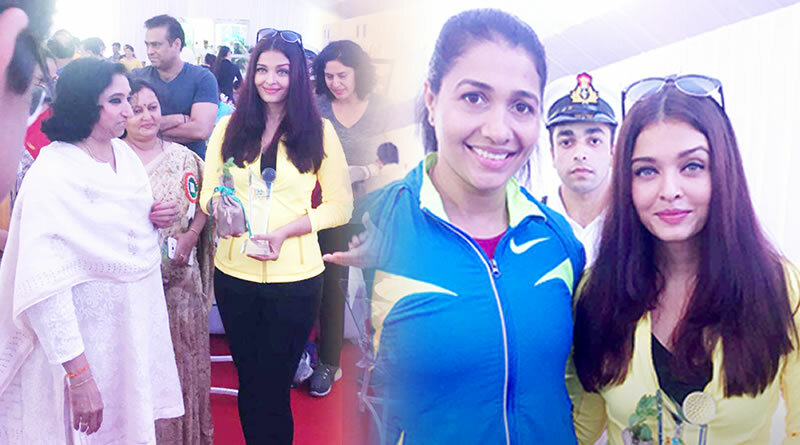 Aishwarya flags off a marathon race! No Priyanka, Aishwarya is the only choice for Shahnaz Hussain’s biopic? 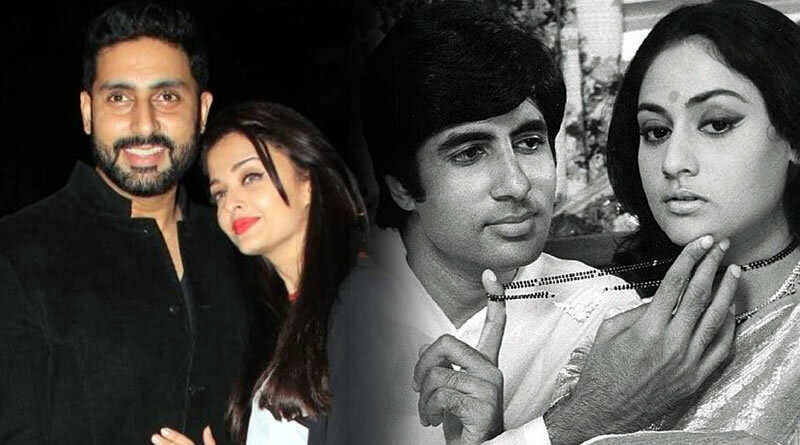 Aishwarya and Abhishek Bachchan to reunite for Abhimaan remake? Aishwarya’s No for Fanney Khan’s intimates scenes!